Richard joined TMC in 1995 and has served as Director of Facilities and Plant Services since 1998. He has managed projects including comprehensive facilities campus development, development of Rincon Health Campus and a recent surgery expansion. He serves as chair to the TMC Architectural Review Board and served as Region 9 Director on the American Society for Healthcare Engineering Board. 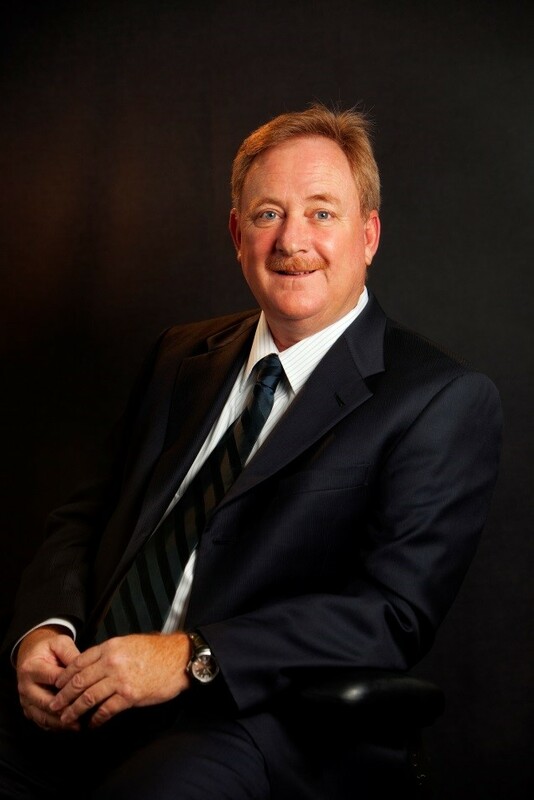 His education and certifications include: *BA, University of Arizona * MBA, University of Phoenix * Certified Health Care Facility Manager. Tucson Medical Center, licensed for over 600 beds, has been Tucson, Arizona’s locally governed nonprofit regional hospital for more than 70 years. TMC is Southern Arizona’s leading provider for emergency care and pediatric care (including Tucson’s first Pediatric Emergency Department), with top-notch intensive care units for adults, children and newborns. Other specialty areas include women’s, maternity, cardiac care, orthopedic, neuroscience, hospice, surgical, vascular and geropsychiatric care. TMC is a Joint Commissions Accredited Hospital.